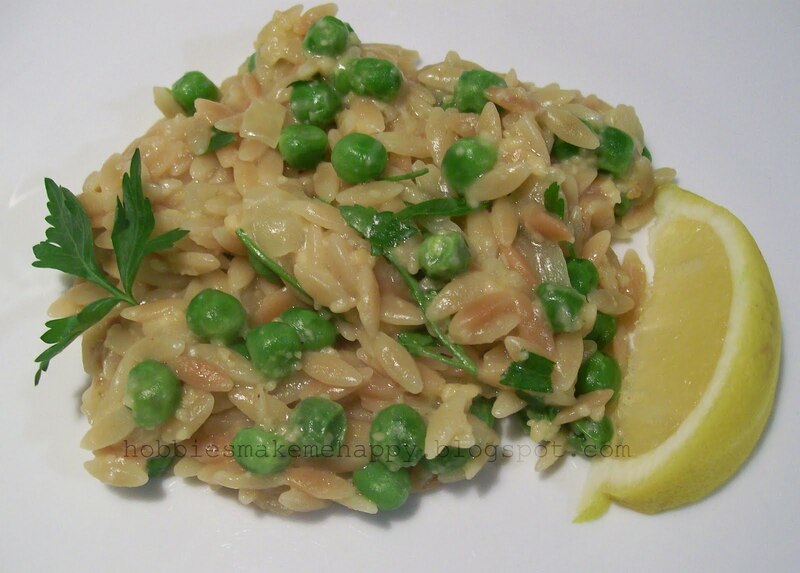 First recipes that makes the list on Perfect Dinner Project is Toasted Orzo with Peas and Parmesan. This recipe comes from Mel's Kitchen Cafe. She has a ton of great recipes on her site and this one will not be the last one I promise. I made this as a vegetarian main course and it was so creamy and yummy! *Be careful when adding the broth to the pan, because it will create a lot of steam. Off the heat, stir in the peas, Parmesan, and parsley and let sit until the peas are warmed through, about 2 minutes. Season with salt and pepper to taste and serve with the lemon wedges. Glad you loved this one, Jana!